Toilet installation is the process of installing a new toilet. Needing a new toilet installation can be for several reason. The first would be the improper function of the old one, the second would be remodeling a bathroom for a new look. As bathroom fixtures have evolved so have toilets, they now better match a particular style or come in different performance levels. The final reason would be new construction. There are several issues that you should be aware of when trying to install a toilet. The biggest would be the toilet flange, this is the plastic or metal ring attached to the drain line and the floor. This is what secures the toilet to the ground. Many times when you have a rocking toilet the reason is the toilet flange. The next issue would be the wax ring, this is what provides a water tight seal to the drain system. If the wax seal is incorrectly installed it can leave a gap between the toilet and drain system which can either leak or allow sewer gas to escape. When a toilet installation is improperly done it can be fixed by starting over. 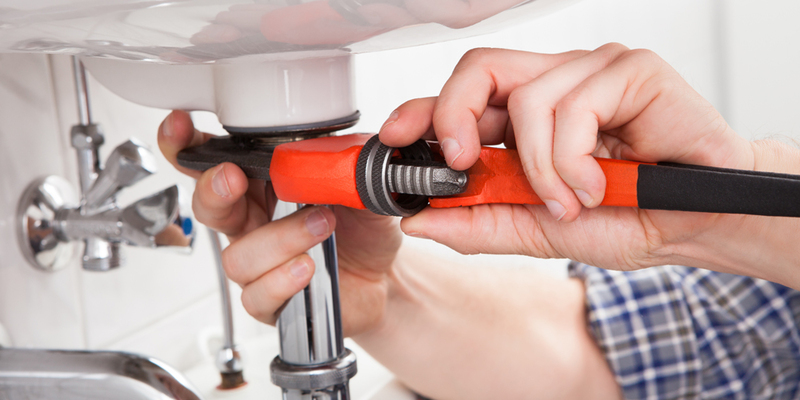 Plumbers will normally pull the toilet back up, remove the existing wax ring and inspect the toilet flange. If there are any visible problems they will correct them. At which point they continue on as if it was a new toilet installation. First set the wax ring and the toilet bolts, then set the toilet down and secure it to the floor with the bolts. Finally attach the water line and grout the bottom of the toilet to ensure it doesn’t move. The best way to prevent a faulty toilet installation is to ensure that the toilet flange is clean and flat to the floor. Then check the floor for level, if the floor is level set the toilet and grout.